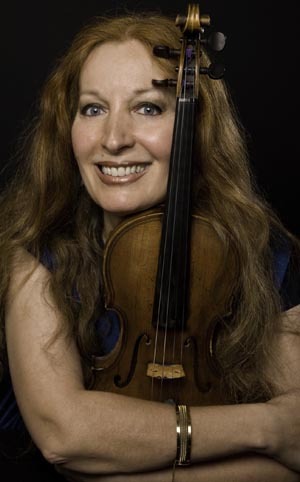 Elmira Darvarova, Grammy Award Nominated Concert Violinist, Howard Wall, French Horn, New York Philharmonic and Thomas Weaver, Concert Pianist. Tickets: General Admission: $36, Child, (under 14) admission: $14. "From Mozart to Gershwin & More" . Selections from Mozart & Coleridge Taylor Clarinet Quintets and Gershwin, Bolcom, Webern. Alex Laing, principal clarinet, the Phoenix Symphony, David Ehrlich and Yibin Li, violins, Christopher McKay, principal viola the Phoenix Symphony and Jan Simiz, assist. principal cello, the Phoenix Symphony. "East meets West"- Chinese Folk Songs, Moszkowski, 2 violins and piano and Brahms quintet op. 34. Yibin Li, David Ehrlich, violins, Christopher McKay, viola, Jan Simiz, cello, Teresa Ehrlich, piano. Please bring your receipt for admission. 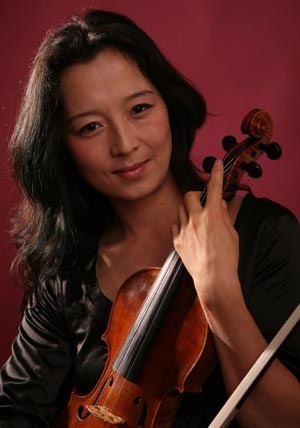 Yibin Li and David Ehrlich,violins, Christopher McKay, principal viola the Phoenix Symphony, Jan Simiz, assist. principal cello the Phoenix Symphony and pianist Teresa Ehrlich. "From Mozart to Gershwin & More". 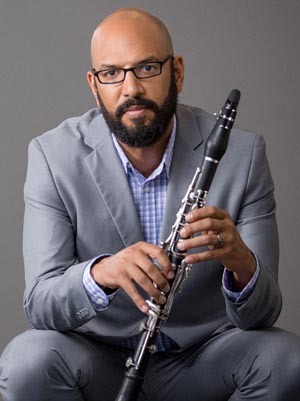 Clarinet quintets by Mozart, Coleridge Taylor and works by Gershwin, Bolcom and Webern. Alex Laing- principal clarinet the Phoenix Symphony, David Ehrlich & Yibin Li, violins, Christopher McKay, viola and Jan Simiz,cello. 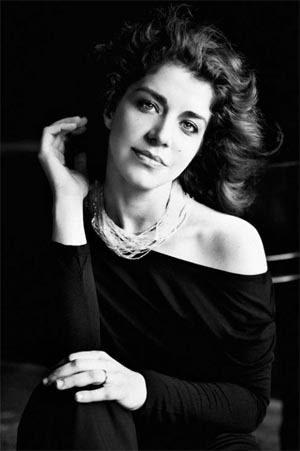 Prof. Inna Faliks, Head of piano area, UCLA works by Bach, Beethoven, Chopin and Mozart. Tickets are non- refundable and artists & programs are subject to change. 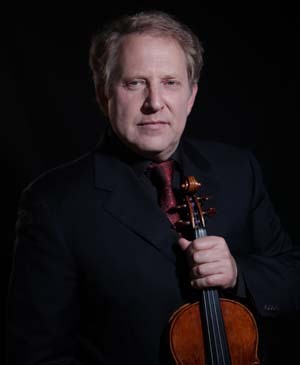 Please visit https://www.shlomomintzviolin.com/ for information about violin virtuoso, viola and Conductor Shlomo Mintz. Contact the Red Rocks Music Festival for Booking Information. When you shop at AmazonSmile, Amazon donates 0.5% of the purchase price to the Red Rocks Music Festival. Bookmark the link http://smile.amazon.com/ch/86-1035975 and support us every time you shop at no extra charge to you!